Authorities in St Louis County have quietly developed an emergency plan in case a smoldering landfill fire reaches a nuclear-waste site 1,000ft away. Officials say it’s safe, but the plan notes disaster may strike without warning. 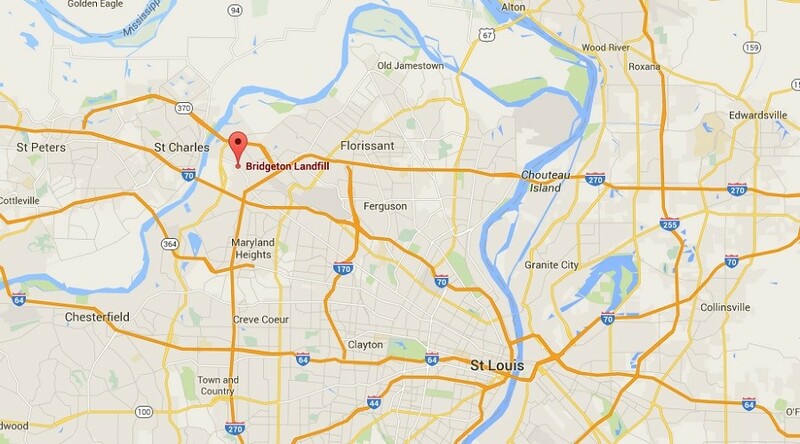 About 20 miles (32 km) from downtown St. Louis, the Bridgeton Landfill has been spewing toxic smoke since 2010. The cause of the fire and its extent remain unknown. Just 1,000 feet (300 m) away is the West Lake Landfill, a site contaminated in 1973 by radioactive waste dating back to the 1940s. It was designated an Environmental Protection Agency (EPA) Superfund site in 1990, but the federal government is still deciding how to clean up the waste. 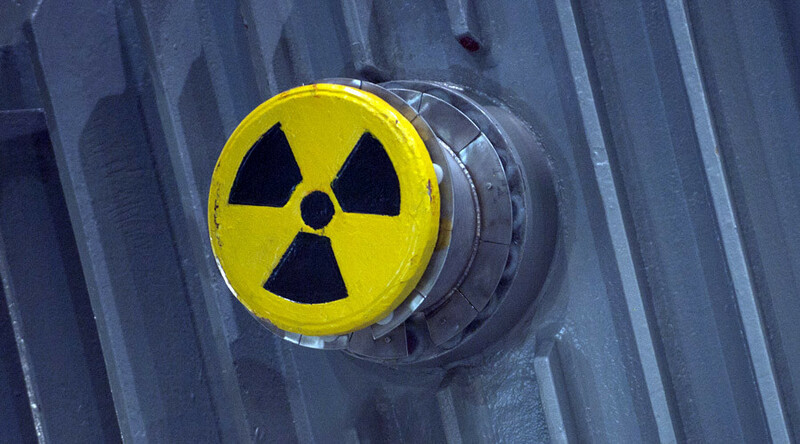 The county released the details of the emergency plan to local news station KMOX, after area residents reported receiving instructions on what to do in a radiation emergency. If the “sub-surface smoldering event” reaches the nuclear waste site, “there is a potential for radioactive fallout to be released in the smoke plume and spread throughout the region,”the document says. “This event will most likely occur with little or no warning,” the plan notes, listing the municipalities directly affected as Bridgeton, Hazelwood, Maryland Heights, the Village of Champ and the City of St. Charles. County Executive Steve Stenger assured the public that the plan, drafted in October 2014, was “not an indication of any imminent danger” and that the procedures were merely a precaution. Both the Bridgeton and the West Lake landfills are owned by Republic Services. Missouri Attorney General Chris Koster filed a lawsuit against the company in 2013, claiming negligent management and violation of state environmental laws, the Associated Press reported. The case is scheduled to go to trial in March 2016. The county’s emergency plan includes options for having the population shelter in place, as well as evacuation strategies. Local resources may not be adequate, the document notes, adding that assistance will be required from the federal government, volunteer organizations and businesses. Landfill fires have been notoriously difficult to defeat. In the most striking incident, the garbage dump in Centralia, Pennsylvania caught fire in 1962 and spread to the nearby coal mine. After several efforts to halt the blaze failed, the town was evacuated and condemned in 1984. Only seven residents who refused to leave remain in the town, whose postal code was revoked in 2002.